Cirrus Design Corporation selected First Flight Aviation to be a Cirrus Service Center because of our reputation for quality maintenance in the general aviation market. Their model SR22 is proving to be so popular that it is making production records. Cirrus is now the world's largest producer of aircraft in its class, exceeding Cessna who had held the record for many years. First Flight Aviation is proud to be a Cirrus Service Center and is committed to providing Cirrus customers with the very best of service. We endeavor to make owning a Cirrus a pleasant and rewarding experience as we do for owners of all other makes of airplanes. As a Lycoming Authorized Service Centers we have advanced technical expertise and outstanding customer service and will ensure quality service for your aircraft. Don't trust your aircraft to anyone else. Elevate your service with a Lycoming Authorized Service Center. 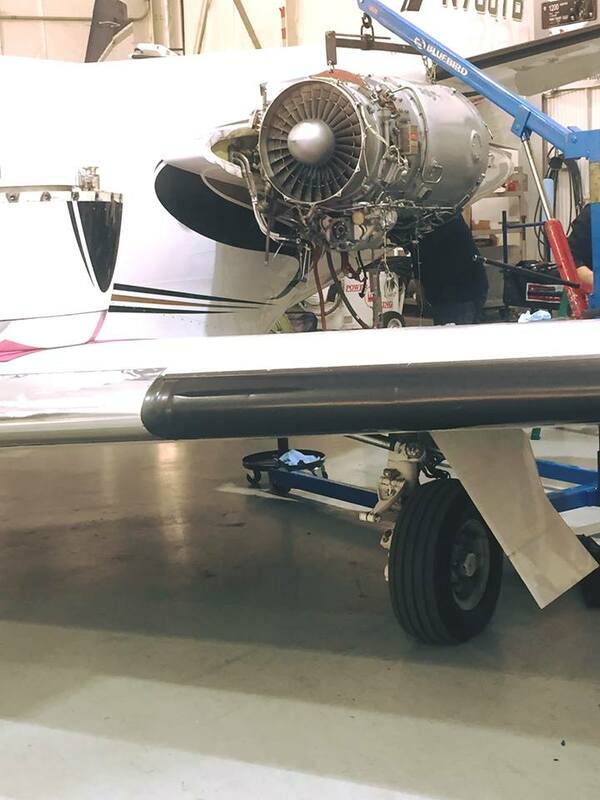 With over 20 years of experience maintaining jet and turbo prop aircraft we know how to keep you safe.